Canadian singer, Alessia Cara, has been announced as the support act for Coldplay's UK and EU stadium . Full dates and ticket details are below. The singer has just won the 'Breakthrough Artist of The Year' award at the Juno Awards, and was first notice when she uploaded covers of artists such as The Weeknd, Drake and Amy Winehouse to YouTube. But now that her YouTube days are over, Cara has been succesful with her own, self-written, tracks. The singer has enjoyed great success with album Know It All has had hits with her songs, 'Here', 'Overdorse' and 'Outlaws', and seems to be set to take her show on the road in Europe and the UK with her band. The singer will be opening for Coldplay on 17 dates of their overall tour. You can see all the dates below. For tickets and information visit here. 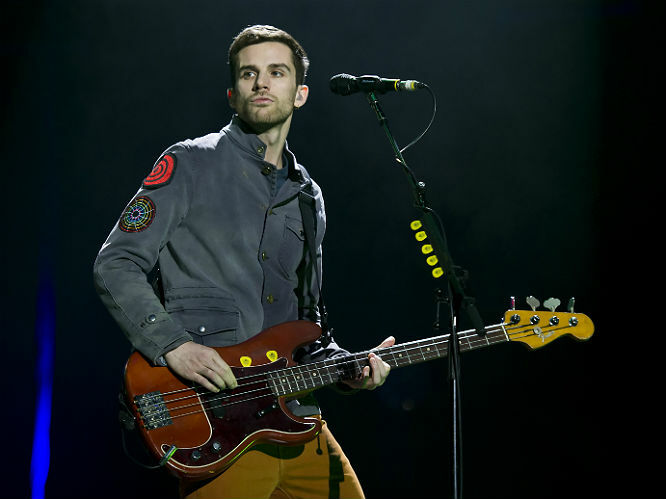 Exploiting his relative anonymity, Guy Berryman jogs around gig venues before the show starts - often right past the fans queuing outside. 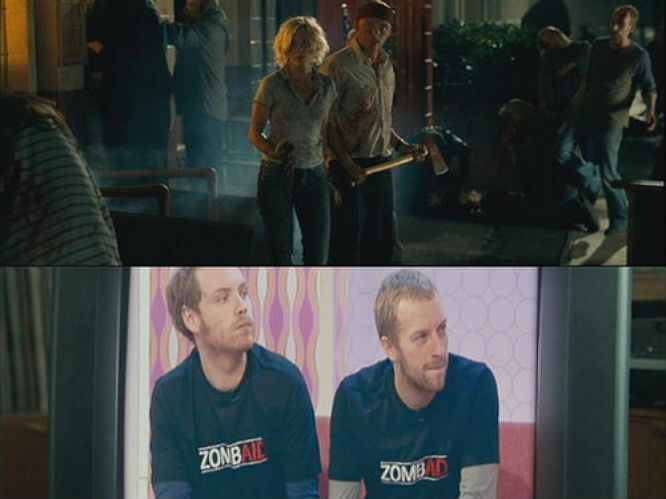 Johnny Buckland had a cameo appearance in Shaun of the Dead alongside Chris Martin. The top pictures shows them as zombies, and below they play themselves on TV after the outbreak has been brought under control. 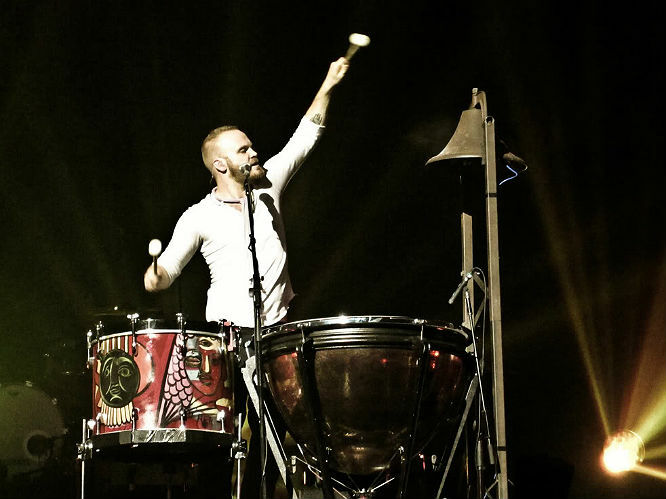 Will Champion had a cameo in Game of Thrones. 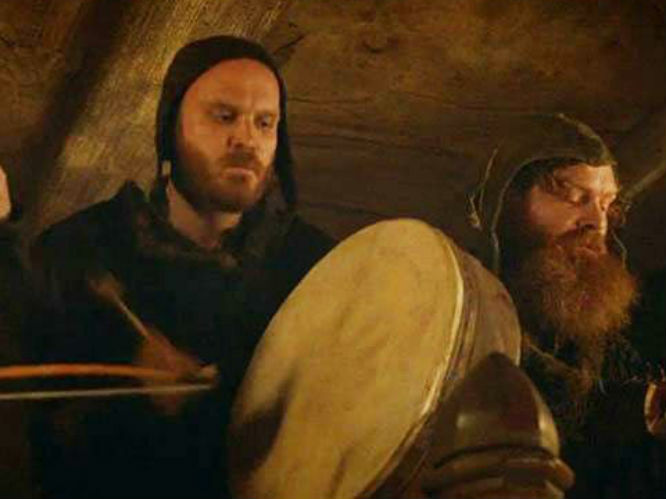 He plays a drummer at the Red Wedding in the infamous Rains of Castemere episode. If you were upset about the Stark genocide in this episode, you can just blame Coldplay. Guy Berryman is an avid photographer. Some of his pictures were featured in the sleeve of A-Ha's 2009 album Foot of the Mountain. 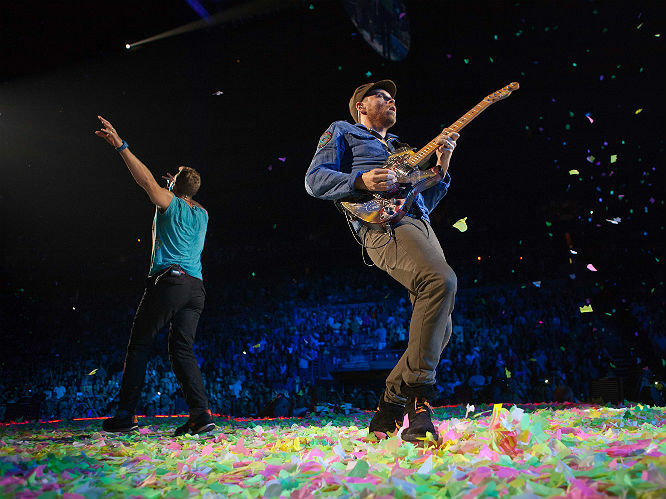 Plus, the photos of Coldplay given out to audience members on the band's Twisted Logic tour were taken by him. 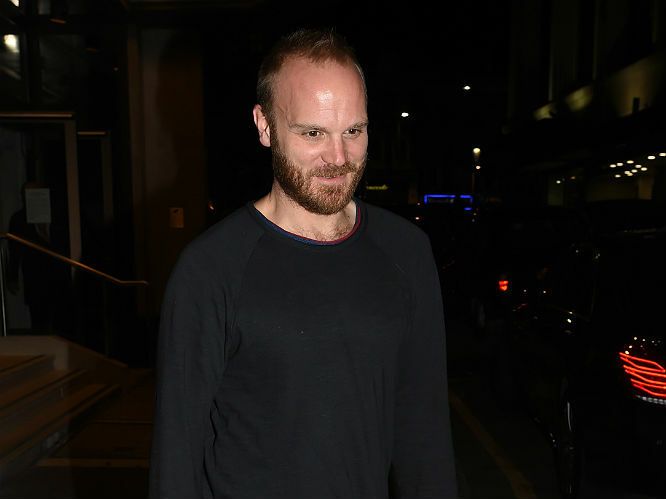 In 1999, Will Champion was sacked from the band by Chris Martin. However, he returned to the fold when they came to the conclusion that this was a massive mistake. 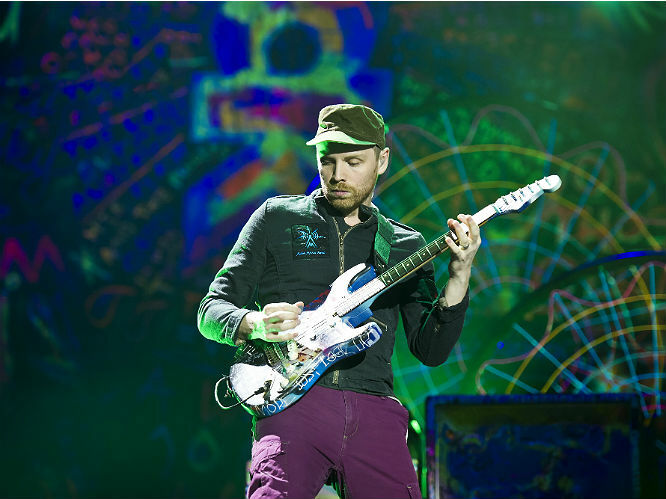 Johnny Buckland and Chris Martin worked together before their Coldplay days. They were previously in a band called Pectoralz. 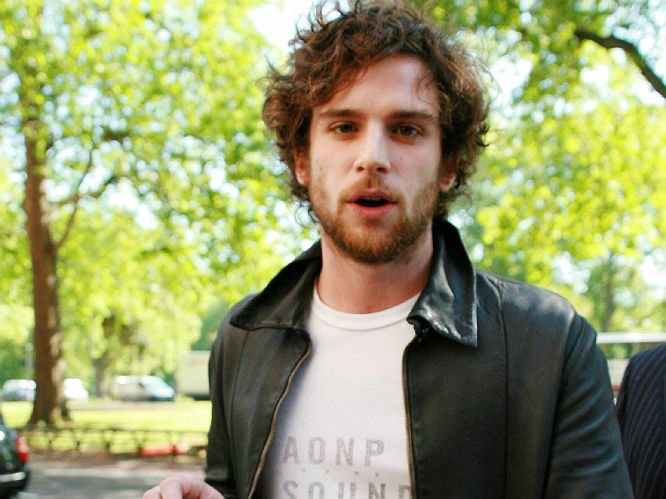 According to The Sunday Times, Guy Berryman is estimated to be worth 25 million quid. 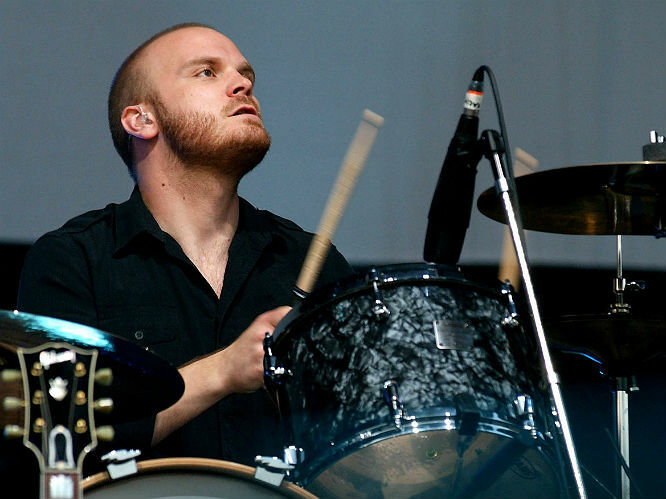 Will Champion has celebrated his birthday on tour many times, and each time the band have made the audience sing him Happy Birthday. In 2011, at Splendour in the Grass 60,000 people participated in front of a YouTube live stream to millions. In 2008, Johnny Buckland said that he would give up the band to play for Tottenham Hotspur: "I wanted to be in a band from age 11, but I wanted to be a footballer from the age of five. But there's still time!" Chris Martin might be the face and the voice of Coldplay - but there are three other members of the globally successful band who are equally as talented. 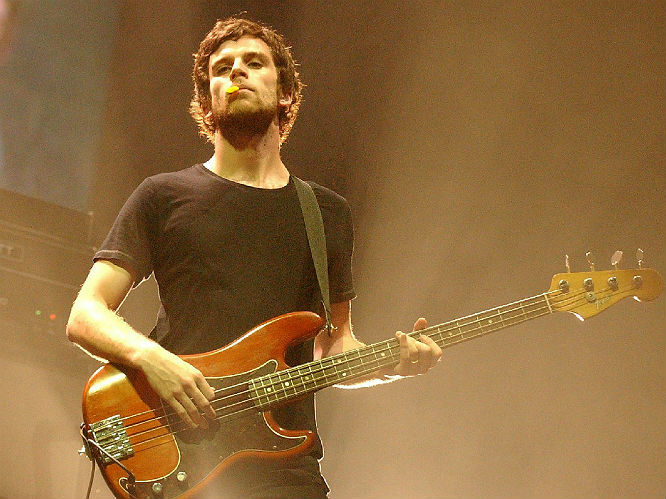 Here are some things you might not know about Will, Guy and Jonny - Coldplay's unsung heroes.